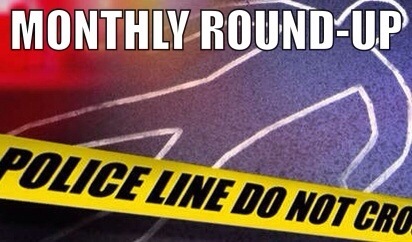 Welcome to my monthly round-up for July 2014 and one that marks the blog being 6 months old today! (31st July). Both paperbacks bought during Bookshop Crawl – more details in ‘Events’ below. Saturday 5th July saw book lovers all over the country celebrating Independent Booksellers’ Week with a bookshop crawl. 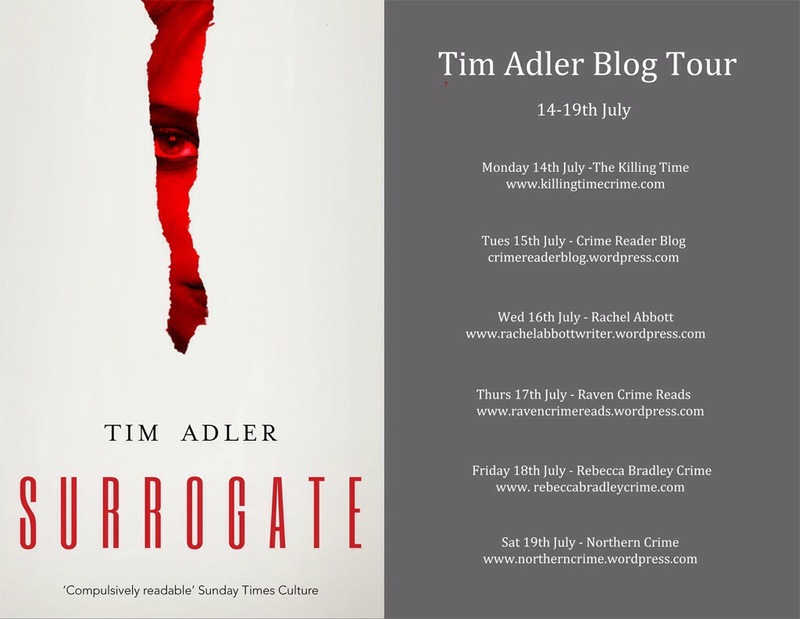 Thank you to Louise @crimebookclub for inviting me to be part of the blog tour for Tim Adler’s new book Surrogate. 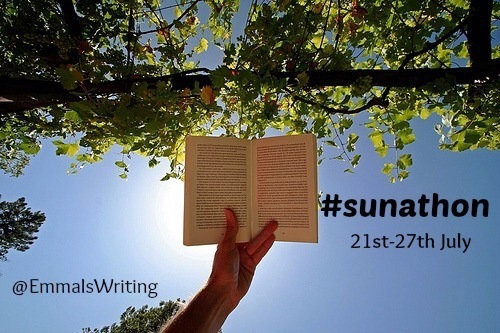 The week long readathon #sunathon was created by Emma at Emma Louise book blog. 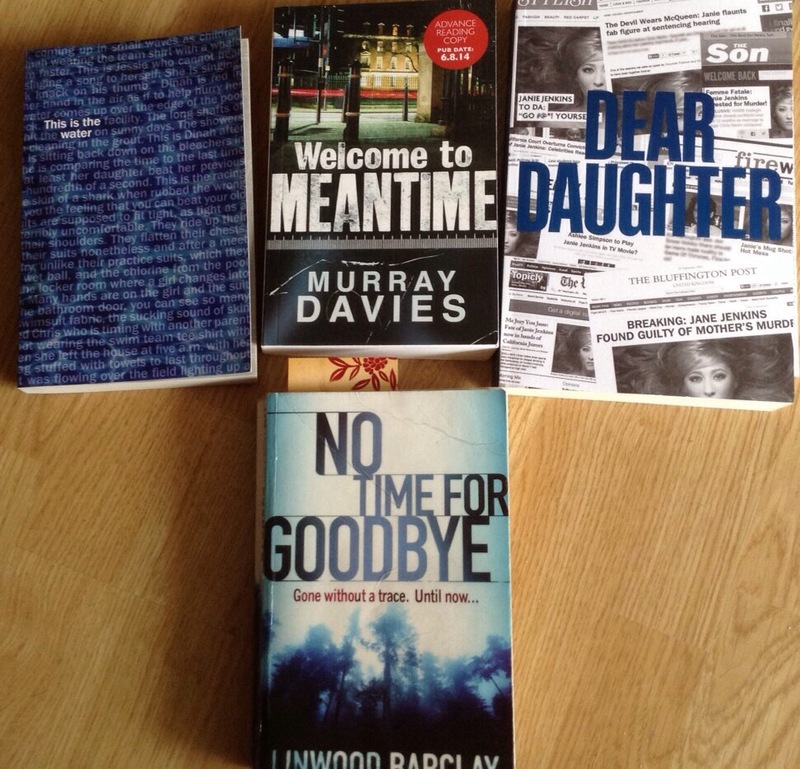 Having borrowed Linwood Barclay’s No Time For Goodbye from the library I was happy to find out Vicky at Books, Biscuits and Tea blog was organising a readalong ahead of publication of the sequel. 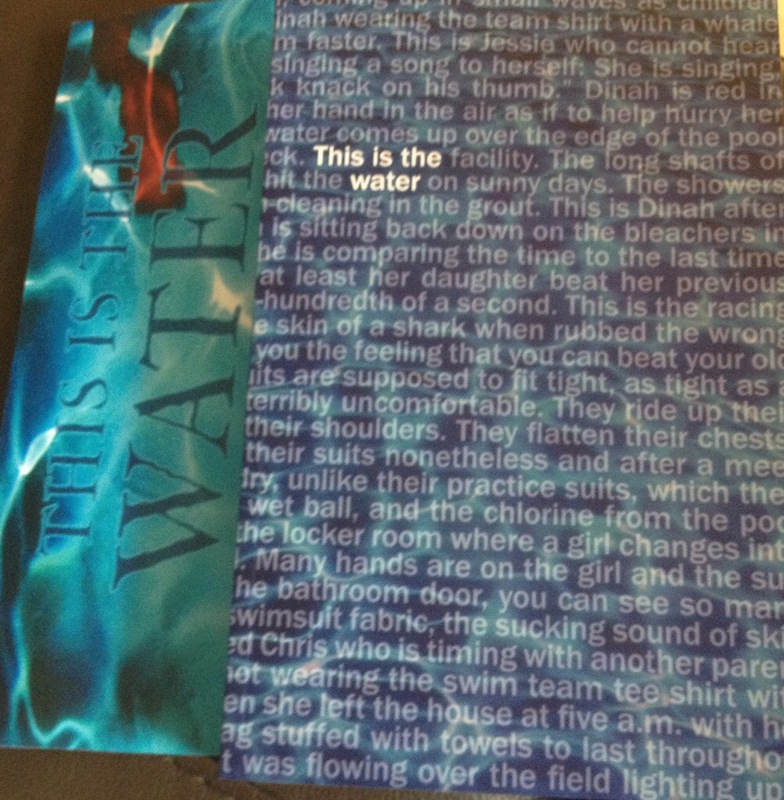 My book of the month for July is This Is The Water by Yannick Murphy. My review is here. This Is The Water by Yannick Murphy. Read July 2014. This is one of the most original and remarkable books I can remember. I have taken a while trying to find a way to review a book that drew me in and made me a part of it. For the first few chapters I couldn’t get used to the style the author used whereby most of the sentences begin ‘This is…’ like a child’s early reader books. Then without realising it that became normal and carried the story along. The cleverest part of this is how the author made me become Annie and feel her thoughts and experiences. 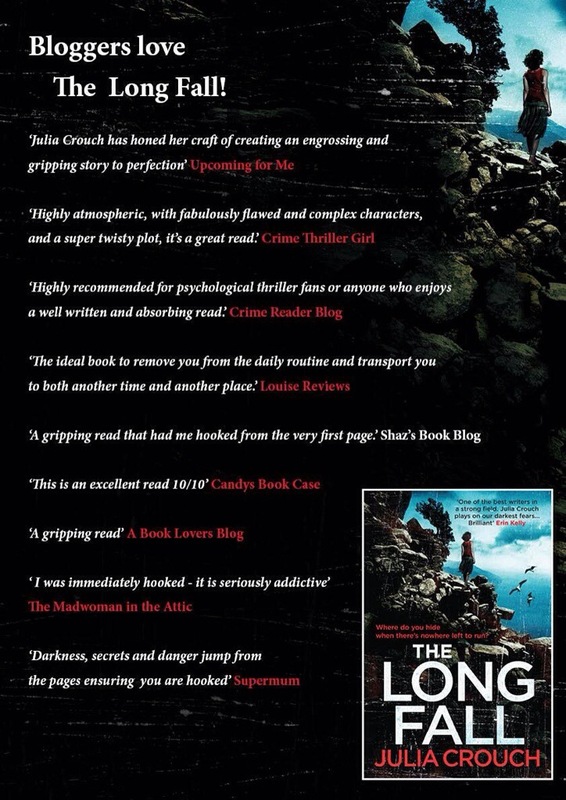 I would recommend this book to psychological thriller fans who like to immerse themselves (sorry) in a great read. Thank you to the publisher for the advance copy for review. These are all ARCs that I need to read and review in the next month so #sunathon has come along at just the right time. 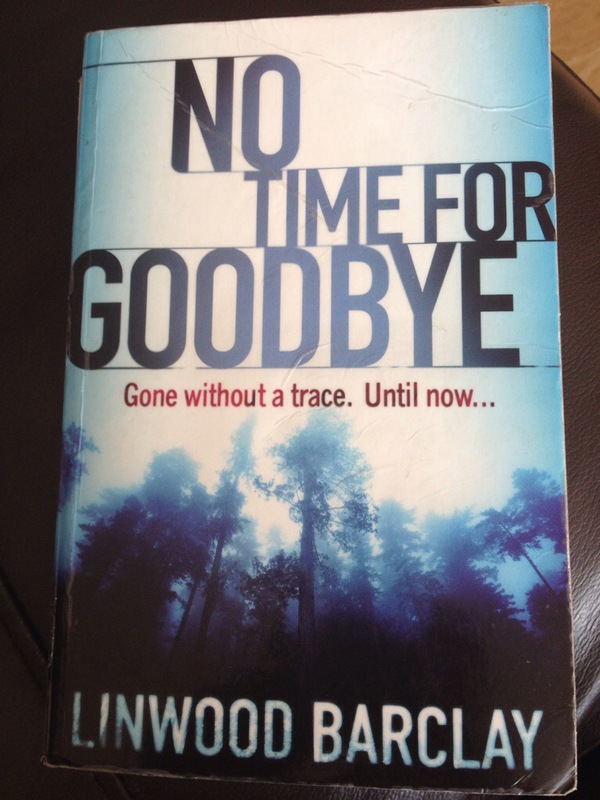 No Time For Goodbye by Linwood Barclay is for a Readalong so I’ll be reading 10 chapters some time during the week. 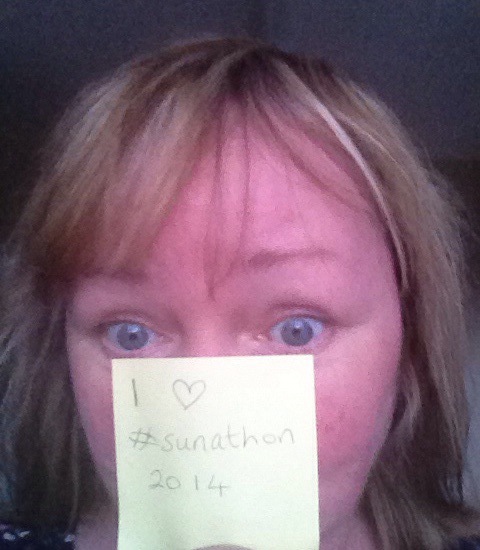 #Sunathon proved to be just the motivation I needed – an average of 100 pages read per day suits me. I finished one book (This Is The Water), part-read two (Dear Daughter & No Time For Goodbye, a Readalong book) & gave up on one – but I see this as a positive as it’s only recently that I’ve realised life’s too short to read books I’m not enjoying. Thanks Emma (@emmiswriting) for creating the readathon, and here’s to the next one! 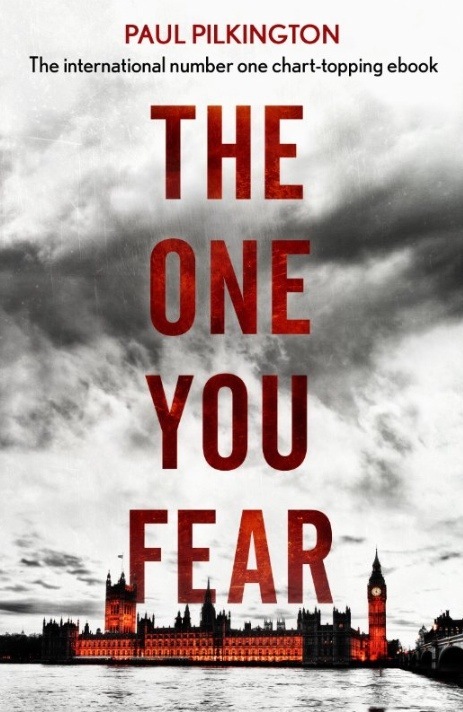 The One You Fear by Paul Pilkington. Read July 2014. This is the sequel to ‘The One You Love’ and continues the story of Emma Holden and her friends and family, in the aftermath of the events of the previous book. I was disappointed by this book as I thought it read like an extended epilogue to The One You Love. Few new characters were introduced and the plot was simply a continuation of the previous book. We learn more about what makes Emma tick but otherwise the characters are again one dimensional and their behaviour is frankly stupid. Having said all that I did find some positives. The style of writing is easy to read and along with the very short length of the book this makes it a quick and easy read. The author makes us care about what happens to Emma, making her a character that many readers will enjoy following. I have high hopes for The One You Trust, to be published soon and complete the trilogy. 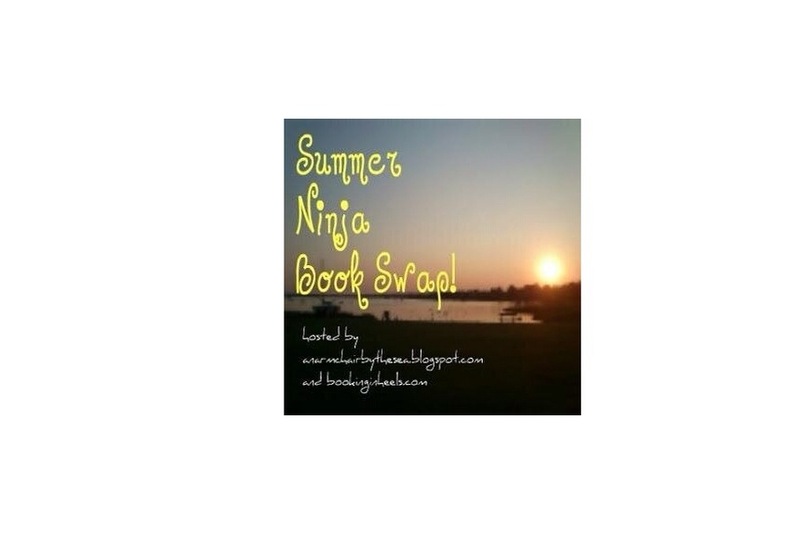 The book swap was organised by the mysterious @ninjabookswap who sent out the details to everyone of who to send a parcel to. I’m impressed by their organisational skills as it must have been a nightmare to coordinate! 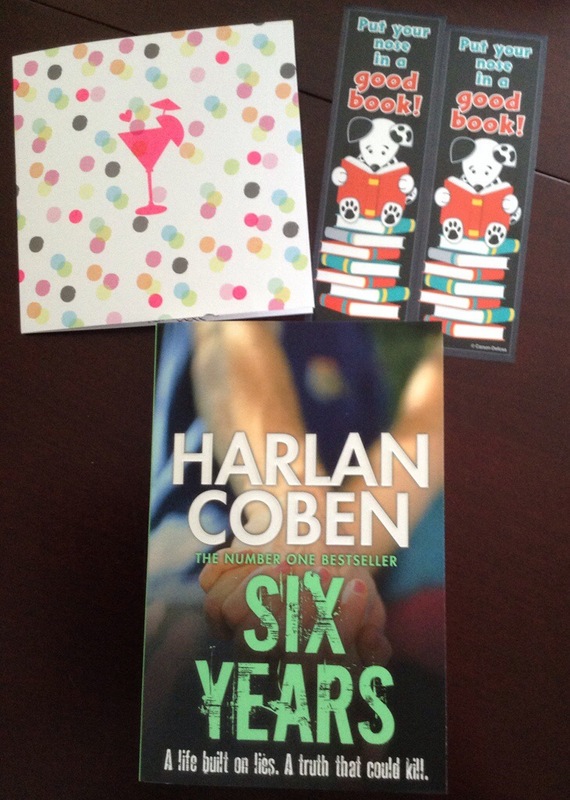 Here’s my photo of my swap parcel contents – The book is from my wish list, “Six Years” by Harlen Coben, a psychological thriller which is my favourite kind of read. So there will be comments about major plot twists. I haven’t read the book before but the Readalong is perfectly timed for me as I have the sequel to read and review. I raced through these early chapters and found it quite hard not to read on to find out what happens next. The book opens with events from when Cynthia was 14 year old and her father, mother and brother disappeared. 25 years on Cynthia still had no idea what happened to her family. The author makes you care about Cynthia’s situation and builds an atmosphere of suspense and intrigue. I’m looking forward to seeing what other readalong-ers think so far, but for me this looks like being a very enjoyable read. There wasn’t as much going on as in the opening chapters but I started to get a feeling like we should be suspecting Cynthia of making up some of the stuff that’s been happening. Then with what happened to Aunt Tess things became a whole lot more serious! I don’t understand the short in-between chapters with some mysterious characters arguing with each other. I’m finding it even harder to stop after the week’s chapters knowing that it’s a whole week before I’ll (maybe) get any answers! So things are really moving now – who typed the note about where the car could be found? Who killed the private detective? And of course, at the end of this section, has Cynthia simply left with Grace or has something more sinister happened, related to her family’s disappearance? The voices in the ‘in-between’ chapters are starting to make a bit more sense but I’m still not sure what’s going on. The author’s skill is in keeping me intrigued but letting me know just enough so I don’t get sick of the suspense. These chapters were quite action packed compared to the rest of the book so far. Terry awoke to find Cynthia had left and taken Grace with her, but at least she left a note saying that’s what she had done. Terry decided to track down Vince which could have turned out to be a big mistake, but by the end if these chapters they had teamed up to find Clayton Bigge’s other family. The final chapters and everything becomes clear at last. Once Terry tracked Clayton down in hospital we got the whole story about what happened 25 years ago. Cynthia and Grace were out of the picture for most of this part so it was left to Terry to tie up the loose ends and come to their rescue in a dramatic finale. 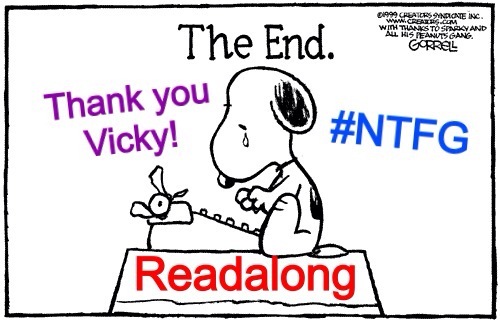 I’ve enjoyed the Readalong – massive thanks to Vicky for organising it. This is the first time I’ve successfully had 2 books on the go at once, reading a section of NTFG on Saturdays whilst carrying on my assault on the TBR pile the rest of the week. I hope there’s another Readalong soon, meanwhile I’m looking forward to reading No Safe Place soon. The String Diaries by Stephen Lloyd Jones. Read July 2014. This is absolutely not a book I would usually choose, but I am very glad I decided to give it a try. A change is as good as a rest they say and this book has refreshed my reading ‘taste buds’ and left me open to trying lots of different genres. The theme underlying the whole of the book is based on Hungarian folklore and once I managed to suspend disbelief (I’ve never been a fan of fantasy stories) I was fascinated by the idea of a villain who could take on the appearance of another person in order to fool their loved ones. The action of the book switches between present day, the late seventies and the late 19th century, taking place in various parts of Europe, including Oxford, Snowdonia and Budapest.This keeps the reader’s interest by having different strands of the plot on the go at once. 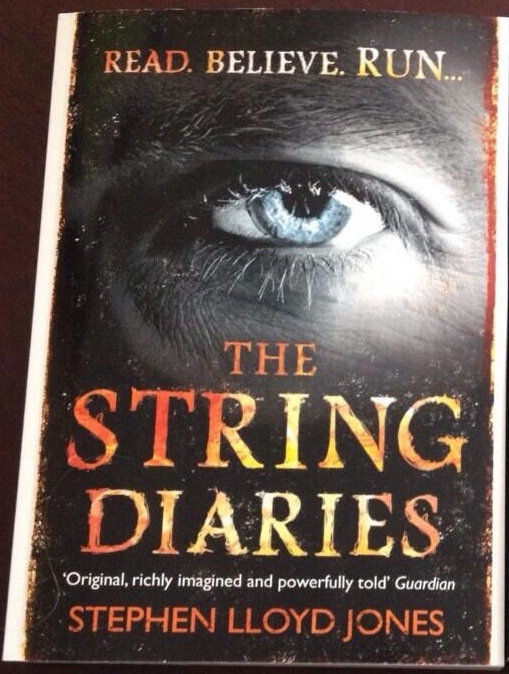 The thing I most enjoyed about The String Diaries was how the author managed to make me care what happened to each of the characters. That may sound obvious but believe me I’ve read plenty of books where the author seems to have concentrated 90% on plot and 10% on characters. There needs to be a better balance and in this book both are cleverly developed resulting in a highly satisfying reading experience. Thank you to the publisher for the review copy of the book. 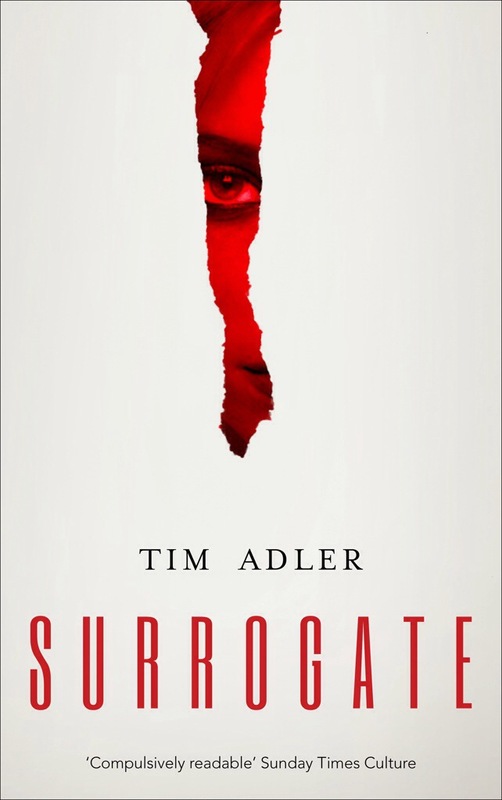 Surrogate by Tim Adler. Read July 2014. 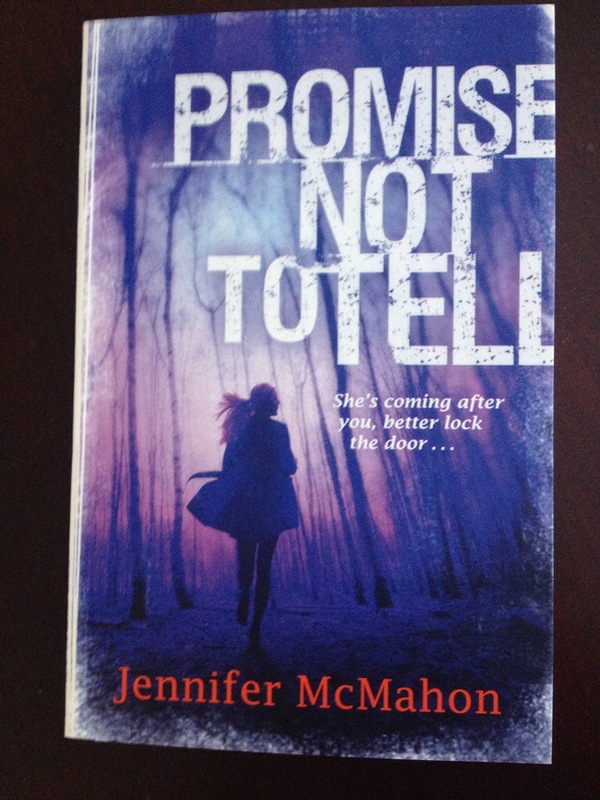 A fast paced thriller with some clever plot twists. Surrogate starts out like one of Michael Ridpath’s financial industry thrillers, set in the high-end insurance world. Then it takes a different path, concentrating on Hugo and Emily’s longing to have a child and the struggles they go through on the way. Any further description of the story would involve spoilers so I’ll stop there, other than to say there are so many plot twists that I lost count. The writing style is fast paced and action packed, making it easy to keep on reading even when you should probably be doing something else. The author uses hints and clues in the early chapters that add to the suspense and hook the reader in. I hadn’t read any of Tim Adler’s books before taking part in the blog tour but I’ll now be checking out the backlist. 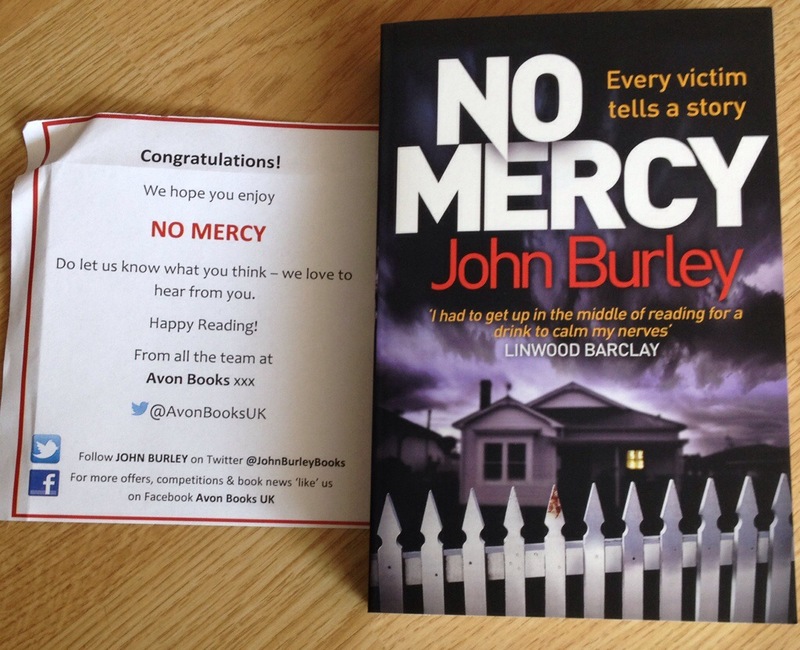 This is a great read for any suspense/thriller fans but could also be enjoyed by readers who wouldn’t usually choose a thriller. 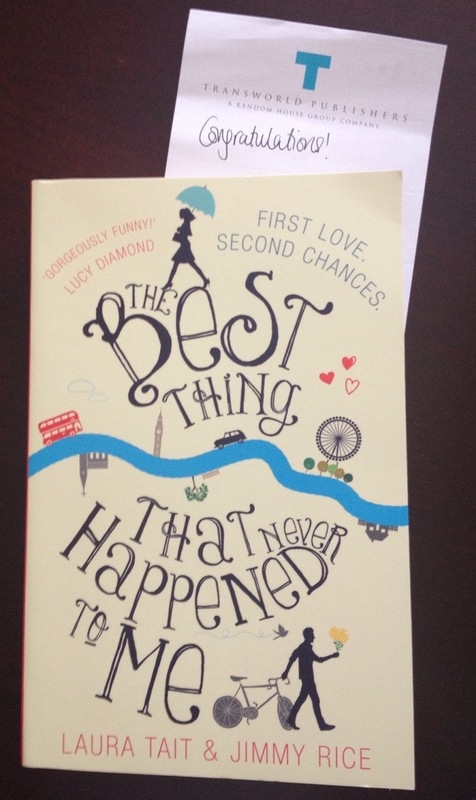 It wouldn’t be out of place on the ‘If you loved Gone Girl try this’ list. Thank you to the author for the review copy e-book.